So we’ve talked about best under-£7 wines, and best off-the-shelf bargains (where it seems a shop has a small batch of wine they’re flogging for a crazy price) but what about those everyday bargains that stick around for a bit longer, that you almost don’t want to tell people about? Sooooo complex and rich for this price. Every time I see it’s still in stock I buy another one. Like a baby white Burgundy (full disclosure, I can’t afford to drink much white Burgundy so I’m not an expert… ) but even if you don’t agree with that it’s just a ridiculously lovely chardonnay for under a tenner. Aldi’s Cremant de Jura is only £7.99 - less than most Prosecco these days - but if you want a ‘just because’ fizz moment that still delivers great flavour I really love picking up a bottle of this. Anyway, I clearly only started this topic so I could steal your everyday bargains and fill my wine-rack with them, so over to you…! I really enjoyed the Thymiopoulos (although can’t say it!) its at a slightly higher price point but really does punch well above that in flavour and complexity. 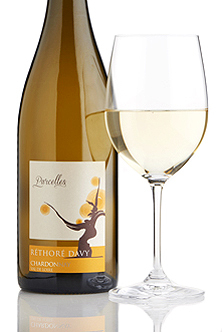 A particularly fragrant vintage with a great deal of charm. 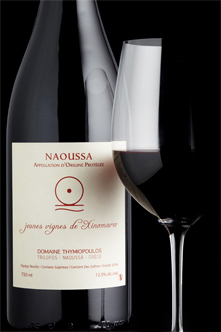 Apostolos Thymiopoulos's modern approach to the xinomavro grape, cultivated organically, brings out its natural fragrance, and gives a silky palate, like a cross between pinot noir and nebbiolo in style. Also the Bulgarian Soli Pinot noir which I don’t think we have stock of at the moment. 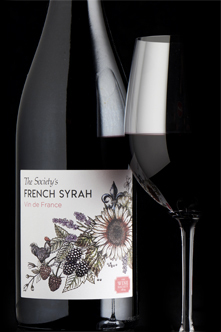 A lovely, soft, fruity syrah from the Rhône Valley with just a hint of the freshly milled pepper which shines in pure expressions of the grape. 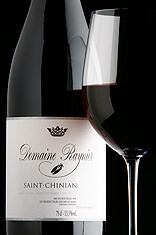 Highly recommended, particularly to those who enjoyed Nicolas Perrin’s Cuve 12 last year - this is its natural successor! Not so much for complexity, but for the sheer pleasure it brings, its fruitiness and drinkability (far too easy to down this one)! One of the best and most intriguing whites we drank recently. Offers much more than its price tag would suggest. Because it’s just a fantastic Italian red - deep, smooth and alluring. And such excellent food wine too. 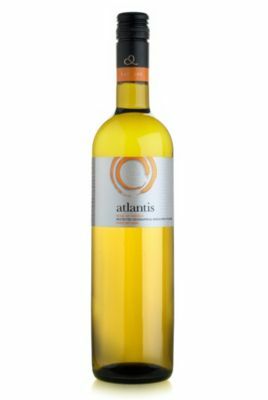 Buy the Atlantis Santorini - Case of 6 from Marks and Spencer's range. I would happily pay more for it. I also totally agree about Aldi Crémant du Jura - it’s our go-to midweek fizz. Flavoursome and moreish! 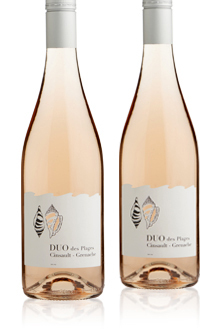 Rosé is for life, not just for summer, as this example proves! Made from cinsault and grenache from the Languedoc, this is very pale and an easy charmer with an impressive array of foods, whether salads and seafood in the sun or a rainy-day pizza. 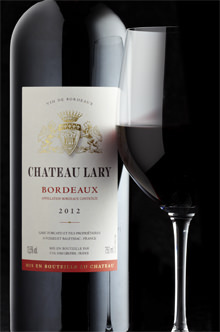 An impressive claret at this price level. Rich, round and satisfying, this is delicious now – as its recent victory in our annual ‘Wine Champions’ blind tasting proved – but will develop further over the next year or so… if you can resist it! Tastes like a much more expensive, mature Bordeaux. Incredible wine for this price. There are a few others that are no longer available - 2016 Exhibition Limari Chardonnay, Vina Sanzo Verdejo - that I bought in multiples. I’m desperately hoping for some more interesting Verdejo on the list before too long, as I don’t think much of the Finca Lallana and that’s currently the only one! Hear, hear! 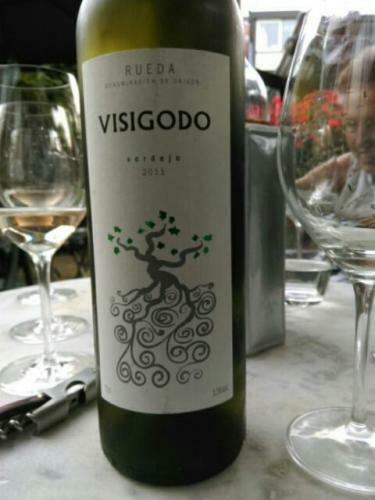 I would also love to see more quality Verdejo on TWS list! Such an underrated white. 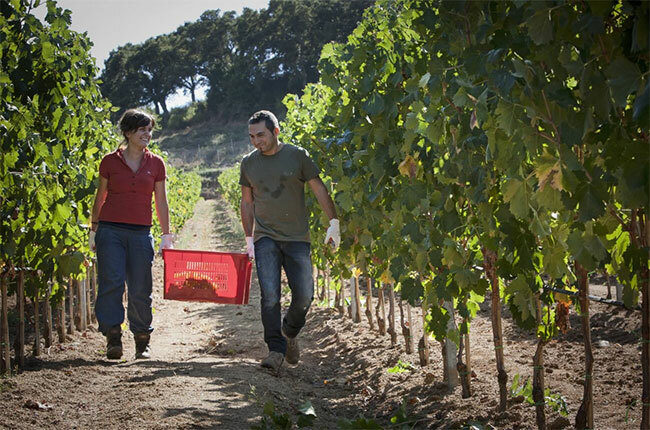 Same goes for Vermentino di Gallura, which can be a really complex white when well made. There is a definite lack of good vermentino in general! Not sure I’ve ever had Vermentino di Gallura as it goes. If you know of a good one, let me know! For some reason they are difficult to come by in the UK. I fell in love with it a couple years ago, during a stay in Sardinia’s archipelago of La Maddalena (a heavenly place, incidentally!). I think that’s mostly what I drank when we were there (bar some very good Cannonau too). It’s fairly easy to get Vermentino di Sardegna in the UK, and I always have some ready for summer (M&S and Waitrose do some good examples, yet to try TWS ones), but it’ll be lovely to drink the ‘real deal’ if the TWS can source it. 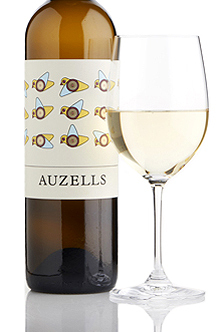 Andrew Jefford looks at whether Vermentino will ever rise to be considered as one of the world's great white wines. The Conran shop does one, by the look of it - and I have considered buying them on Amazon in the past, but the delivery charge is often more than the wine, so am yet to replicate the pleasure at home. Oh my goodness, two new Greek wines to try and a Loire chardonnay (a new one on me!) - how exciting!! I’ve had a bottle of the Weinert CS 06 in the wine rack for a couple of months - maybe I need to try it and see if I want to order some more… any suggestions for food or is it a ‘sip and savour’ kind of wine? V interested to hear some more verdejo and vermentino picks too (from anywhere, not just TWS) as I’ve always liked examples I’ve had previously. Well it’s no shrinking violet - full bodied, dark, brooding and strong. Roast beef would be a good call, maybe roast lamb too. You could absolutely sip and savour though - there’s enough going on to just sit back and enjoy it on its own. Give it a good decant first, and be careful not to drink the whole bottle - at 15% you would feel it if you did! The Sourdais Logis de la bouchardiere Chinon, although the price has jumped up recently - classy Cab Franc, goes with anything, rounded fruit flavours and a bit of varietal complexity but just very low maintenance wine. I’ve always thought Guigal CdR as well - staple roast dinner wine - then slightly more expensive, exhibition haut Médoc, Gigondas and Crozes are all incredibly good for the money, and do what the exhibition wines are there for i.e. are reference points for the appellation and highly typical. That wine is a thing of beauty, I have tasted 3 vintages yesterday at the Loire Grower’s tasting and all were great. Thank you all for doing the hard work for me! Two 2006 wines amongst them - can’t wait! Try tannico.co.uk - I’ve had some lovely white wine from here in the past; the link below is to a nice looking selection of the vermentino variety you mention, including a sparkling example. The Argiolas was relatively heavier and stronger than the Mancini, but both were always a delight to drink with whatever fish they had in that evening. We had quite a few bottles of Piero Mancini in La Maddalena, Sardinia! Excellent food white, with a tingling saline finish- just made for the local seafood… Thanks for the Tannico tip, @VinoVeritas! Never heard of them! I am definitely going to make use of it! Yes! Had my eye on this one last time I was in Lidl, but a bit like your Mrs O’s austerity, Mr Johnson said “four wines are more than enough! We only came for the muesli!” … I shall give it a go next time!